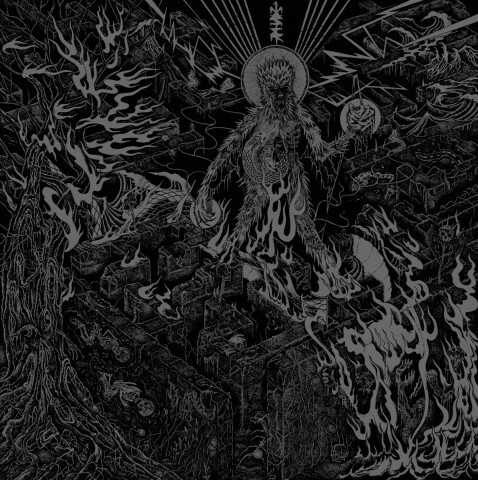 Each month, we select the latest black metal releases with the most interesting artworks. Previous thematic materials were published in January, March, April, May, and June. This time, the new selection includes covers by the artists and designers from Norway, Great Britain, Germany, France, Poland, Romania, Ukraine, Russia, USA, Brazil, Mexico, Venezuela, Peru and South Korea. 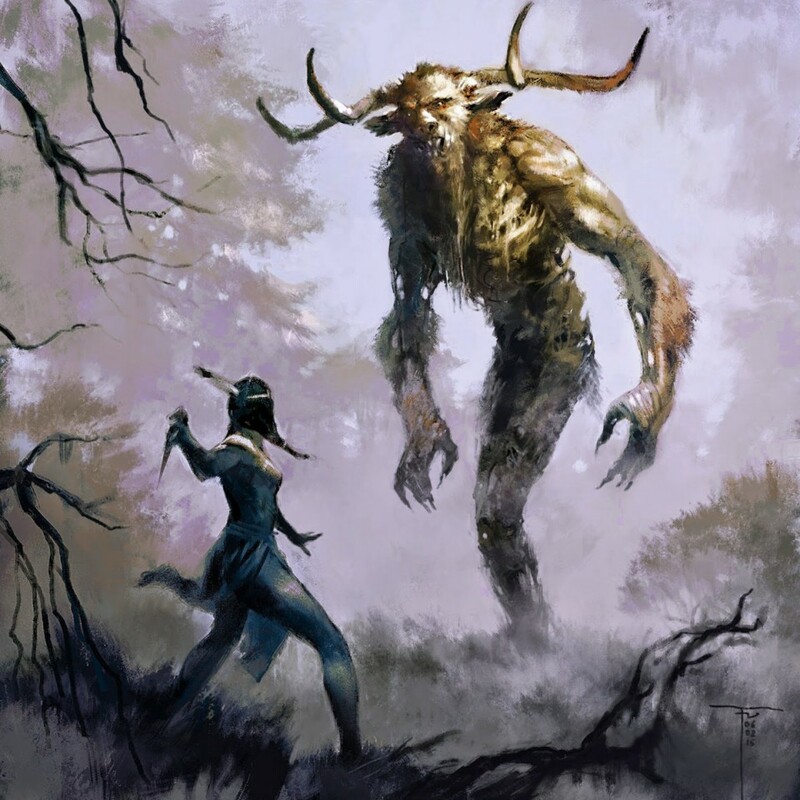 For the main pic, we used the cover art of Dzö-nga’s album "The Sachem's Tales" created by the British illustrator, comic book artist and writer, concept artist on films Frank Victoria. 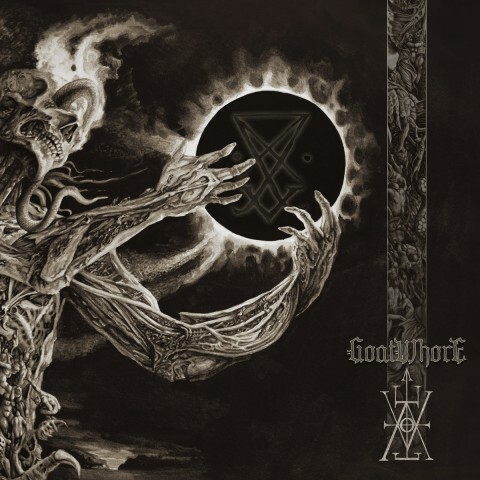 Artwork of the new album "Vengeful Ascension" by Goatwhore. The author is the American artist and musician Jordan Barlow, who has been collaborating with the band since 2012. The cover album for the album "Dommedagskvad" of the Norwegian duo Whoredom Rife. The author is the Peruvian artist Jose Gabriel Alegria, who has worked on the art for Inferno’s "Gnosis Kardias (Of Transcension and Involution)". The cover art for the new album "Smaragd" by the German band Klabautamann. The author is the Romanian artist and musician Costin Chioreanu, who has previously collaborated with Arch Enemy, Arcturus, At the Gates, Carach Angren, Darkthrone, Enslaved and many other bands. 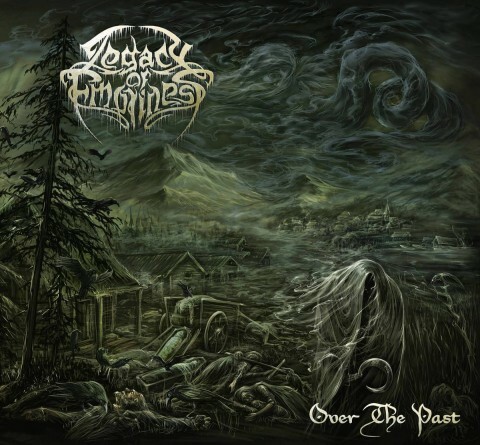 The cover art for the second album "Over The Past" by the Norwegian black metal band Legacy Of Emptiness. 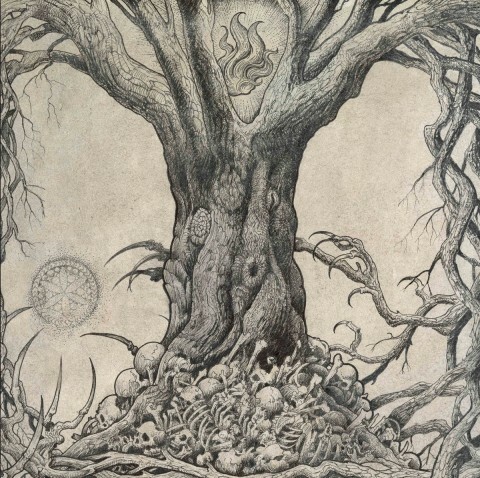 The artwork was created by the Russian artist Alexander Tartsus, who has previously worked with such Ukrainian metal acts as Balfor (making cover for their release "Heralds of the Fall") and KZOHH (LP "IAOLTDOTAD"). 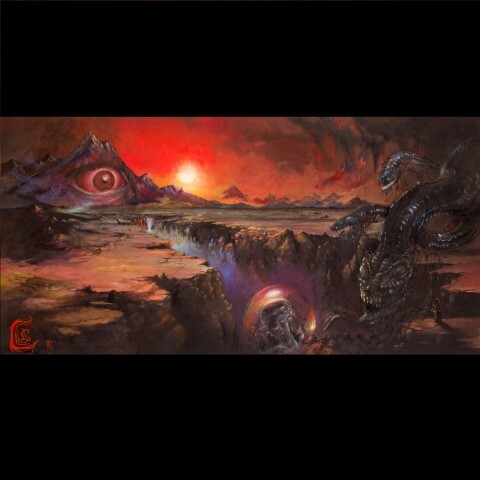 The art for the same-named album of the project Tchornobog. The author is Adam Burke (Sólstafir, Vektor). 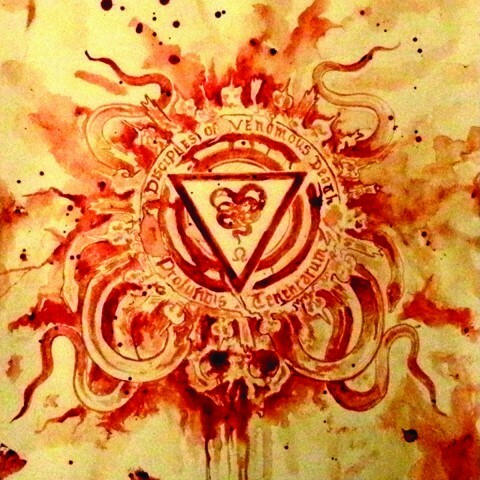 The cover of the album "Exiled, Punished...Rejected" by the German band Beltez. Its author is the band’s compatriot Benjamin Harff. 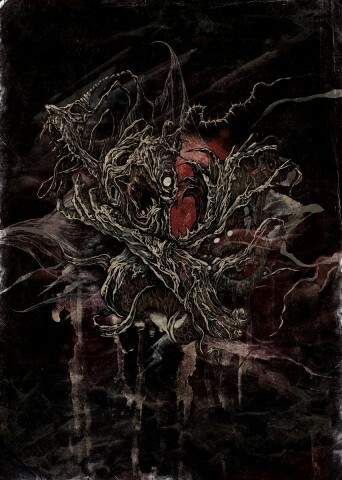 The artwork for Graveir's and Mar Mortuum's split. The cover is created by the American artist and musician Jef Stuart Whitehead. 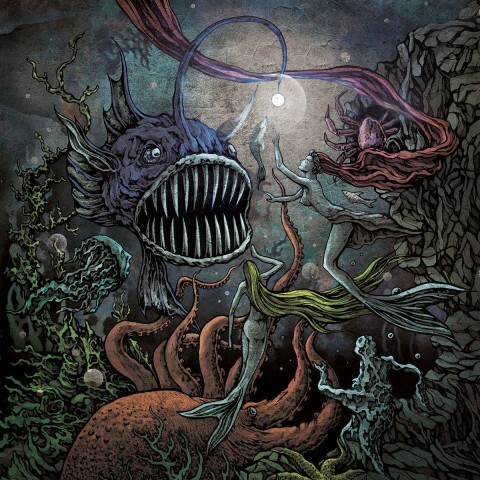 The cover art of the album "Apoptosis" of the American project Darcroven. The author is the previously mentioned artist Costin Chioreanu. 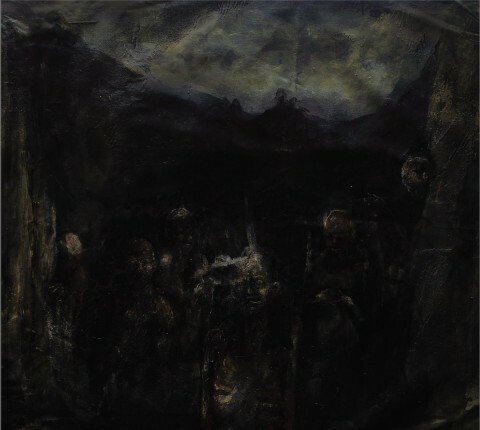 The cover of the debut full-length album "Eschaton" by the Canadian band Kafirun. The author is a South Korean artist and musician Moon Sang-Ho. 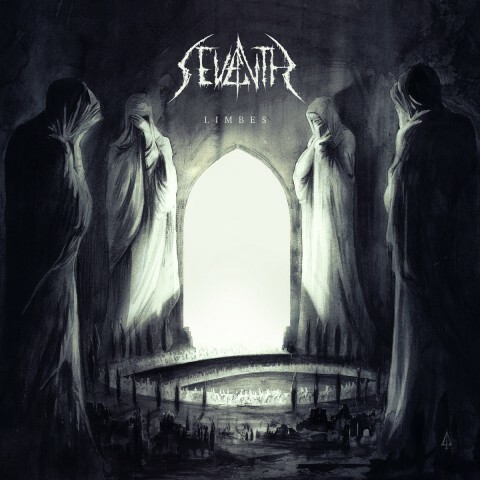 The artwork of the debut album "Limbes" by the metal act Seventh. The author is the French artist Fursy Teyssier, who has previously worked with Agalloch, Alcest, Drudkh, and The Vision Bleak. 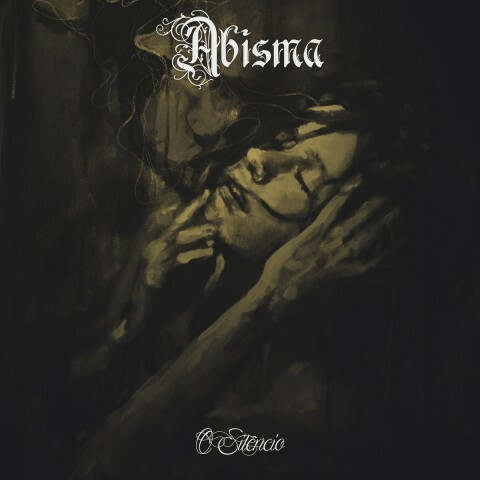 The cover of the album "O Silêncio" by the Brazilian duo Abisma. Its creator is Marysdfghjkl. 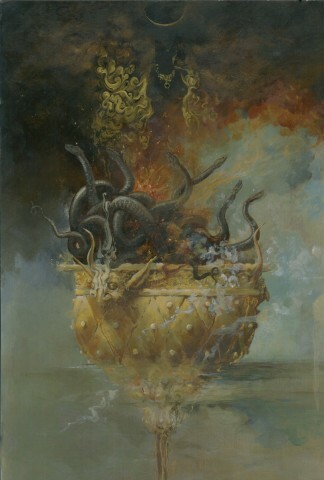 The cover of the EP "Within the Weaves of Infinity" by the Icelandic band Sinmara. The author is Artem Grigoryev, who has worked on artworks for Baptism’s and Do Skonu’s releases. 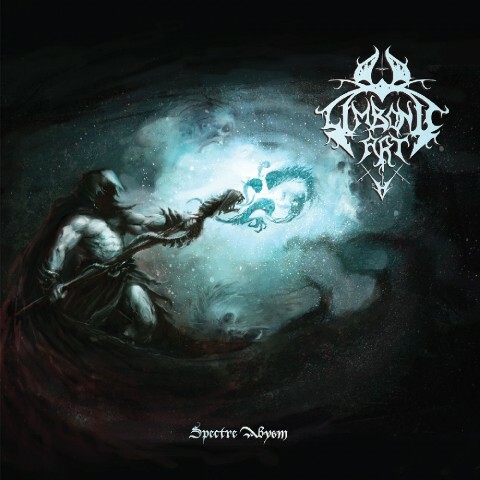 The cover of the album "Specter Abysm" of the Norwegian project Limbonic Art. The author is Vejørn Strømmen. 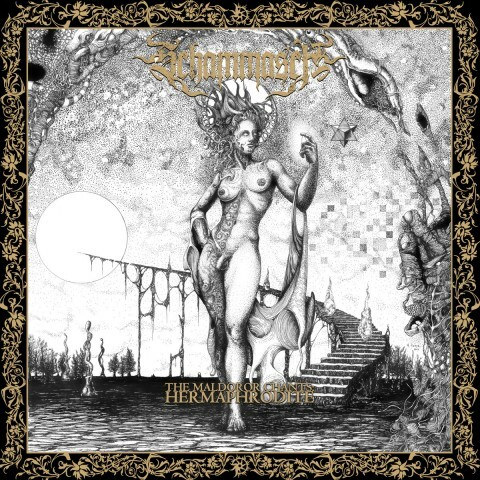 The cover of the EP "The Maldoror Chants: Hermaphrodite" by the Schammasch. The author is Héctor Pineda. 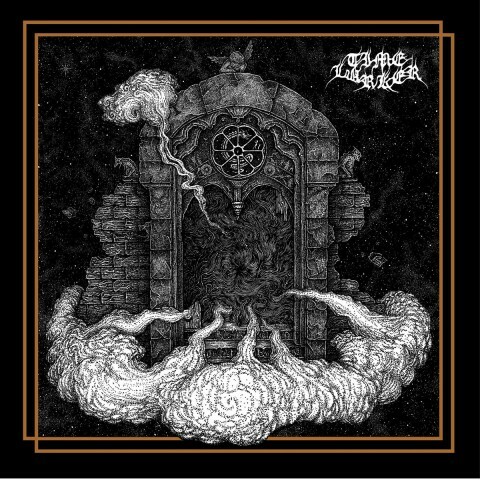 The art for the same-named album of the French project Time Lurker. The author of the illustration is Jo Mot Rot. Another art created by Costin Chioreanu. 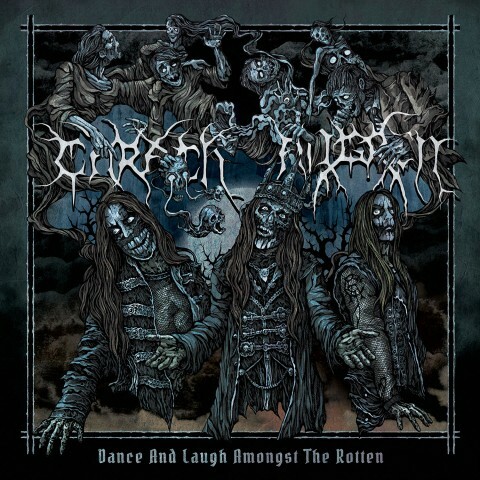 The cover for the album "Dance and Laugh Amongst the Rotten" by the Dutch symphonic black metal band Carach Angren. 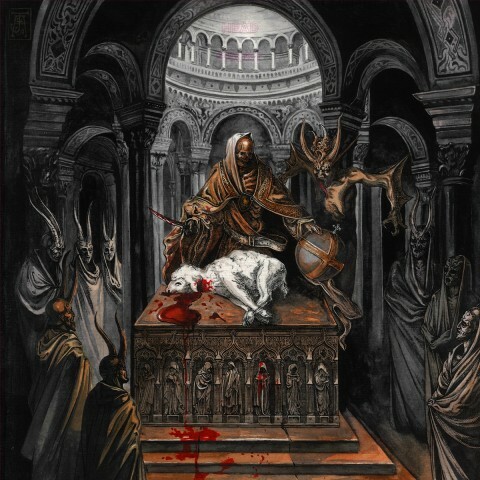 The cover of the second EP "Obedience" of the French metal act Pyrecult. Created by the Polish artist Szymon Siech. 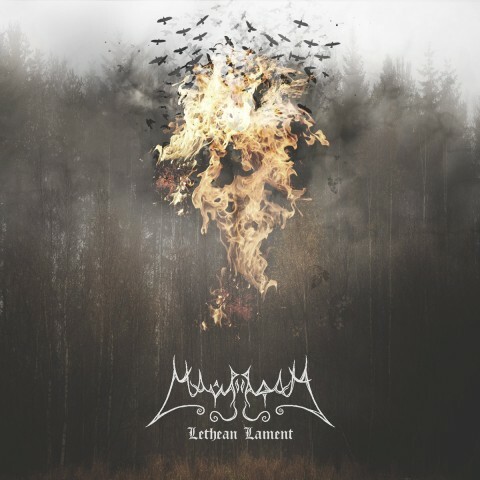 The cover of the album "Lethean Lament" by the American duo Mavradoxa. The author is not specified. 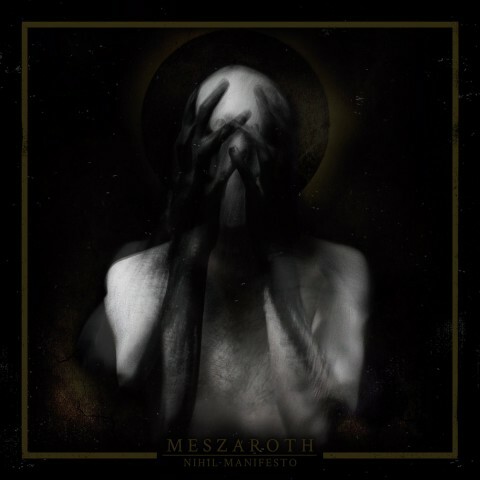 The cover of the EP "Nihil Manifesto" by the Spanish band Meszaroth, created by the artist Renei Oxyuranus. 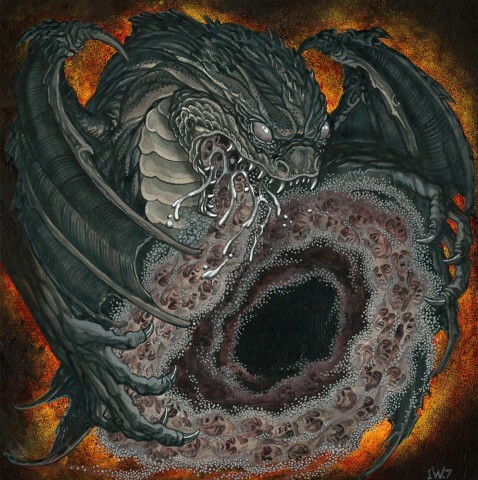 The cover of the fourth album "Lycanthropic Burrowing" of the American band One Master. The author is Dave Fogg. 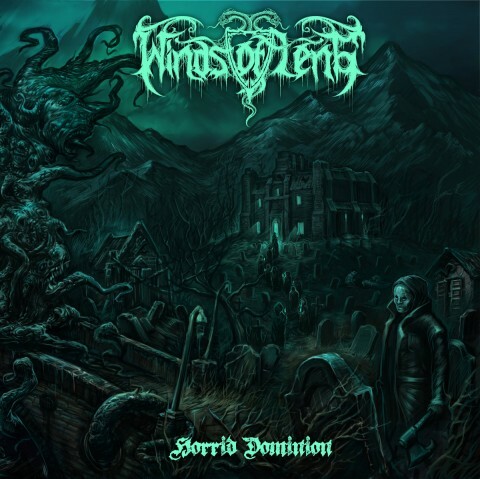 Another work by the artist Alexander Tartsus — this time for the album "Horrid Dominion" of the American band Winds of Leng. 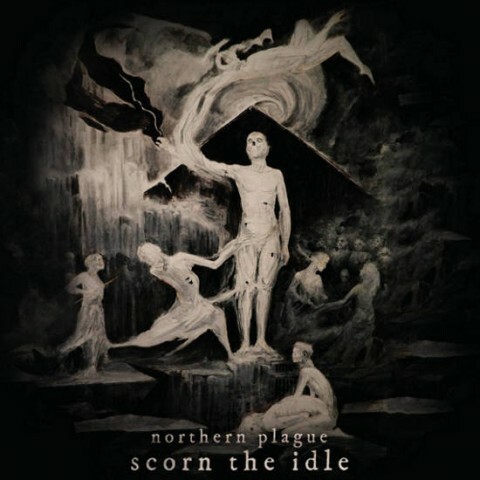 The cover of the album "Scorn the Idle" by the metal act Northern Plague. 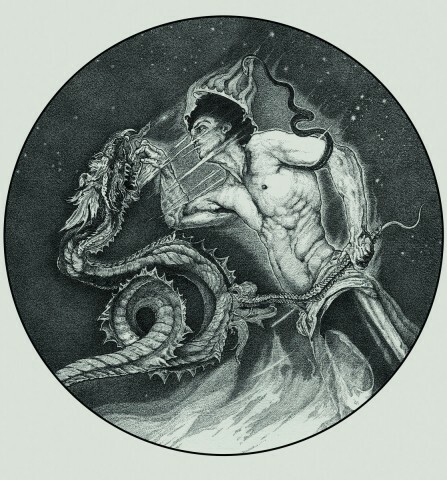 The art created by the Ukrainian artist Vergvoktre, who has previously worked on the art for Endlesshade’s debut full-length release "Wolf Will Swallow the Sun". The artwork of the album "Holókauston" by Bestia Arcana, created by the Mexican artist David Herrerias, who has previously worked with Nightbringer. 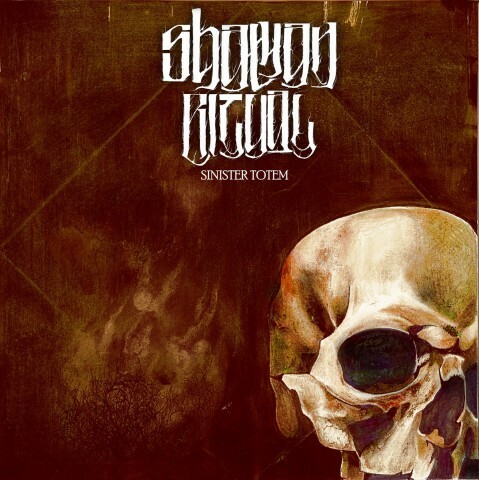 The gloomy cover of the same-named album of the Venezuelan metal act Selbst. The author is the musicians’ compatriot Fabio Rincones, who has been collaborating with the band since 2011. The cover of the album "Podnoszenie Czarów" by the Polish band Licho. The author is not specified. 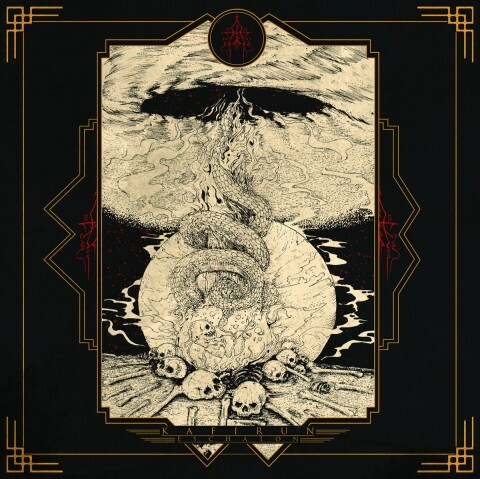 The cover of the debut album "Shroud of Infinity" by the Finnish band Shaman Ritual. The author is not specified. The cover of the album "Disciples Of Venomous Death" by the Spanish metal act Profundis Tenebrarum. The author is not specified.